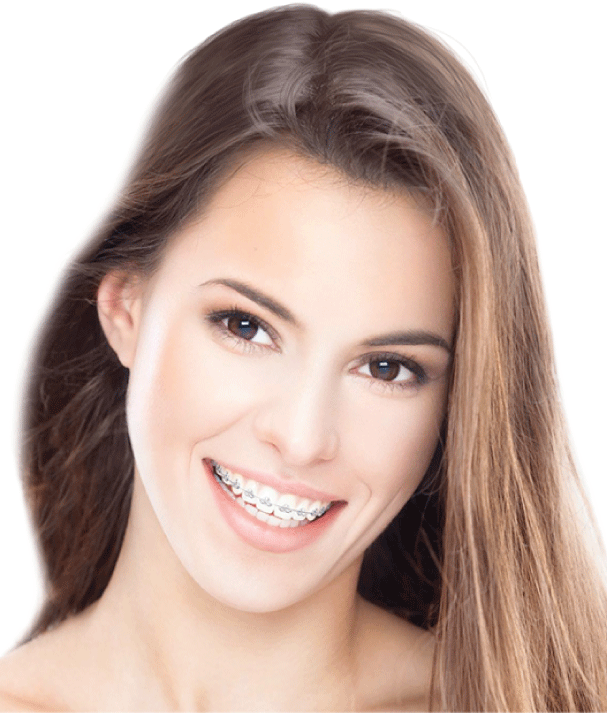 The Benefits of Braces: What Are They and Why You Need Them? Think of braces as tools for creating the perfect smile; all the rest are nuances. Like, for example, that there are many different types of braces, designed for everybody. Some are much more comfortable, some more aesthetically pleasing. Some are even invisible! It doesn’t matter anymore whether you’re self-conscious or not. or even what age you are. Braces are available for both adults and teens, privately and on the NHS (terms apply). Braces used to be associated exclusively with awkward-looking teenagers growing up. However, technological advancements in the art of orthodontics have made the entire process much more comfortable and aesthetically pleasing. 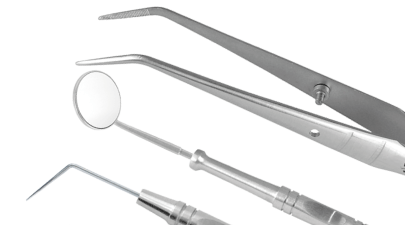 In fact, adult orthodontics is the largest growing area in orthodontics. 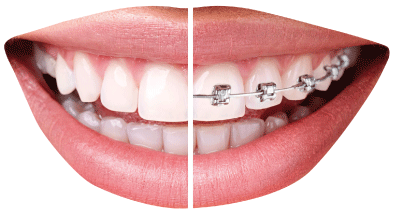 Braces are used to treat a wide variety of ‘malocclusions’. This term literally means ‘bad bite’ and describes crowded, crooked, impacted or protruding teeth, in addition to overbites and underbites. Dr Mulgrew assesses each patient individually and tailors a treatment plan to achieve his or her desired smile. This may mean encouraging teeth to erupt, modifying the jaw’s growth or size, or merely using space maintainers or removable braces to simplify the procedure. Following the initial assessment, the appropriate braces will be fitted; they will gently guide the patient’s teeth into the planned position. The good news is that things have changed since the last time you went to your orthodontist. If, for example, you want a perfect smile (who doesn’t? ), but the idea of wearing train tracks has filled you with dread for years, then you can opt for clear removable aligners (Invisalign) which will discretely straighten your teeth. People might not even notice you are having your teeth straightened. This is only one of the reasons because of which braces are becoming ever more popular for both adults and children. It is never too late to have your teeth straightened.